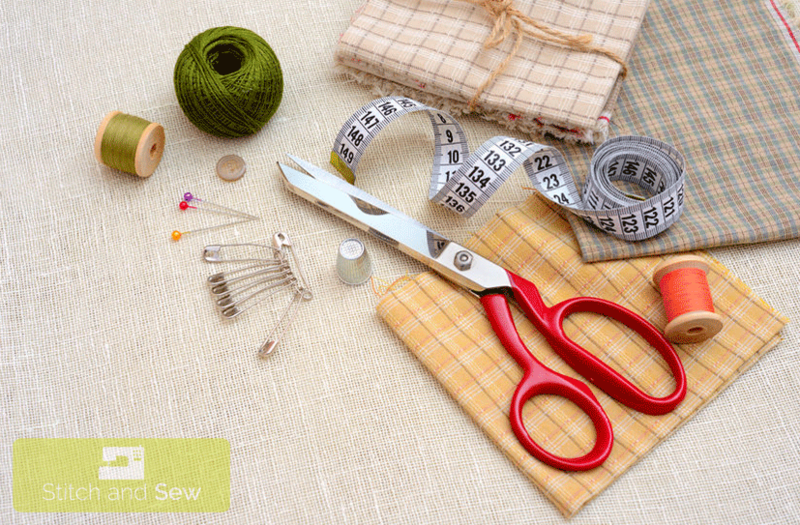 Before you can start sewing anything, you will have to decide what your first project is going to be. Any sewing project involves the same basic idea, you’re going to join two pieces of fabric together to make something. Clothing, home accessories or even a coat for your pet, any project that involves fabric by its very nature will require some degree of sewing. By the way, now is a great time to get your kids started...no matter their age. I put together an entire guide to sewing machines for kids and teaching them to sew. Thread: Modern day thread bears little resemblance to the heavy (and sometimes quite bulky) fibers initially used to join skins together. Manufacturers have created thread in a wide variety of weights and a stunning array of colors. Details about choosing the right thread for your project are found in the Sewing Supplies section under Thread. Maria Greer loves to sew. She created Stitchandsew.net to provide sewing tips, review the latest products, and most importantly built a community to express her love of sewing. You can email her at maria@stitchandsew.net.